Samsung Electronics has been leading the global market in high tech electronics manufacturing and digital media production for over three decades. Today, Samsung’s largest product line includes tablets and mobile phones. The Samsung Learning Hub is an application that allows users of all ages to access an extensive array of multimedia educational content. Ranging from e-textbooks, video lectures, instructional cooking classes and more, Learning Hub gives users direct access to interactive lessons from any mobile device or tablet. 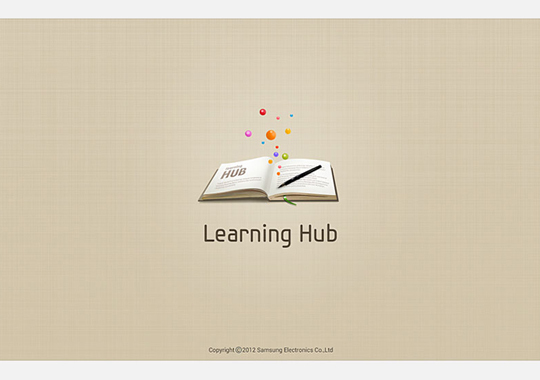 Samsung engaged HaA to design the user interface of both Learning Hub Store and Studyroom. HaA’s team of experienced user interface specialists put together several ideations before arriving at a final direction. 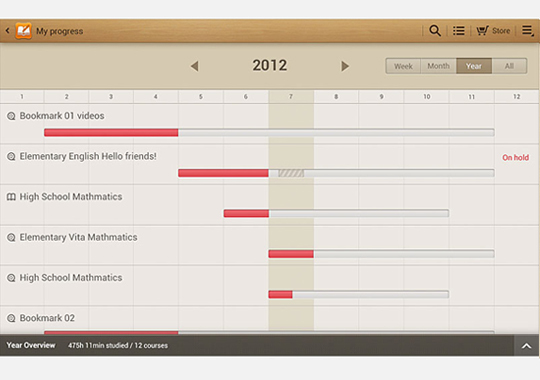 The result is a clean application design composed of visual elements for easier navigation. 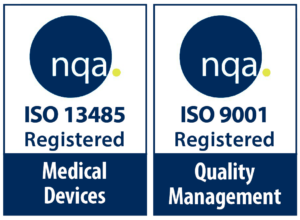 Each graphical composition was carefully tested to ensure Learning Hub’s users have the most fulfilling learning experience. 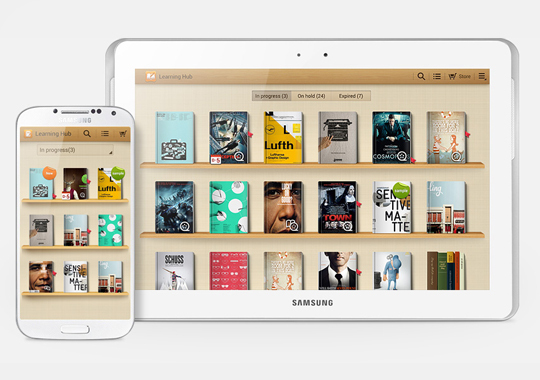 Samsung’s Learning Hub is available for purchase through the Samsung App Store. 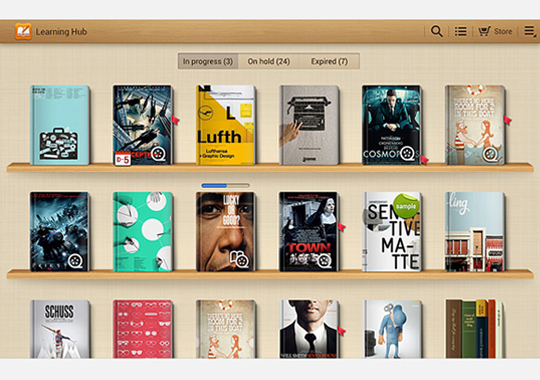 It can be downloaded shared through multiple Samsung devices including Galaxy and Android mobile phones.